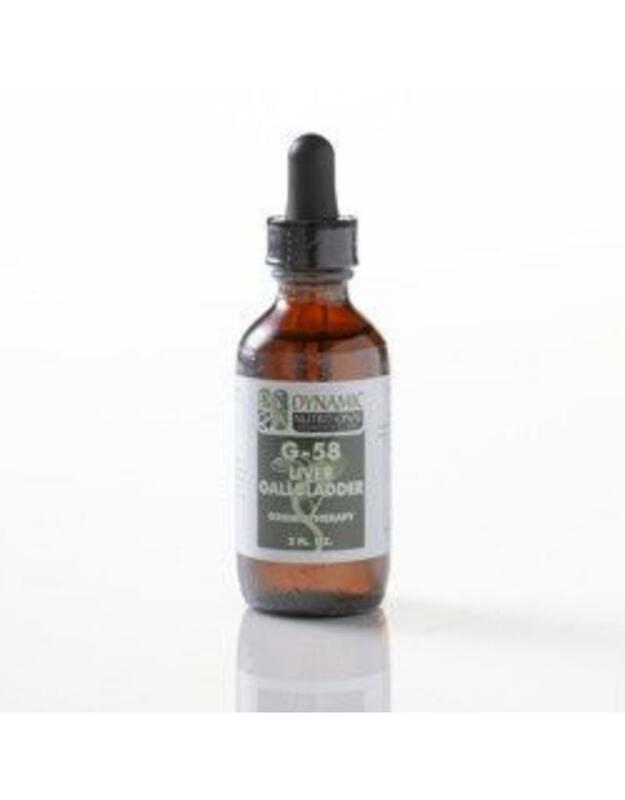 G-58 is a traditional herbal combination to act as a liver tonic and improve bile flow*. 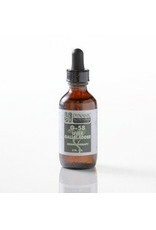 Suggested dosing: One dropper full twice daily. Shake well before using. 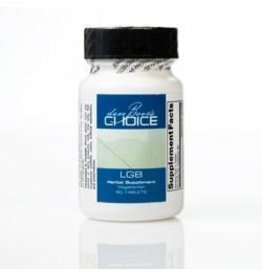 Warnings: If you are pregnant or nursing a baby seek professional advice before using this product. Keep out of the reach children.